African Americans in The Civil War. African Americans in the Civil War.. 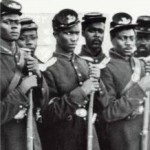 There would be at wars end over 160 African American Civil War units that would have served bravely and effectively. Over 179,000 black Union soldiers and 19,000 sailors would without doubt, aid in turning the tide over the Confederacy. Almost 40,000 African Americans would die, over 30,000 from disease. Sixteen(16) black soldiers will receive the nations highest award, the Medal of Honor. 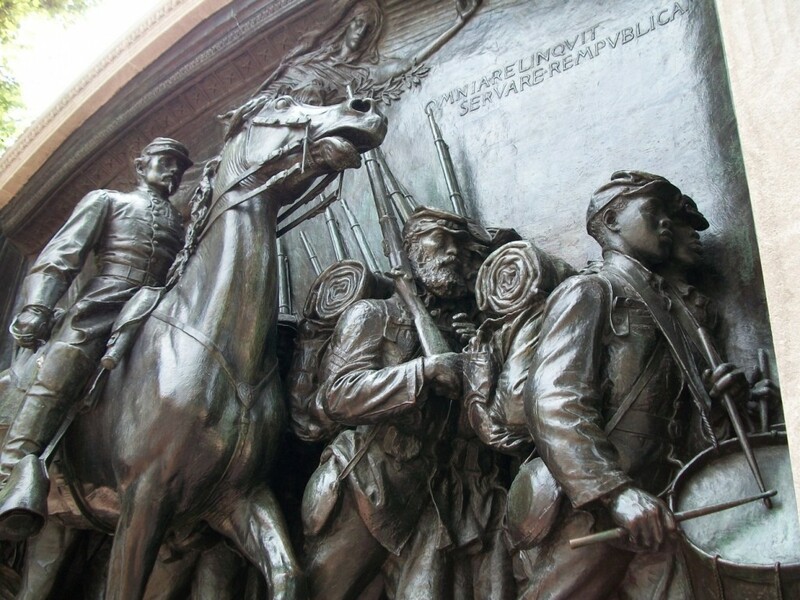 After the July 17, 1862 Congressional Acts which would allow the enlistment of African Americans, the battles they fought in would prove to the doubters that the black soldier was capable and eager to fight for the Union and the right of citizenship. However, freedom for these underpaid soldiers ( $10./month less $3. for clothing leaving $7 , versus $13./month without a clothing deduction for the white soldier) would come at a considerable cost. > October, 1862 Battle of Island Mount, Missouri.